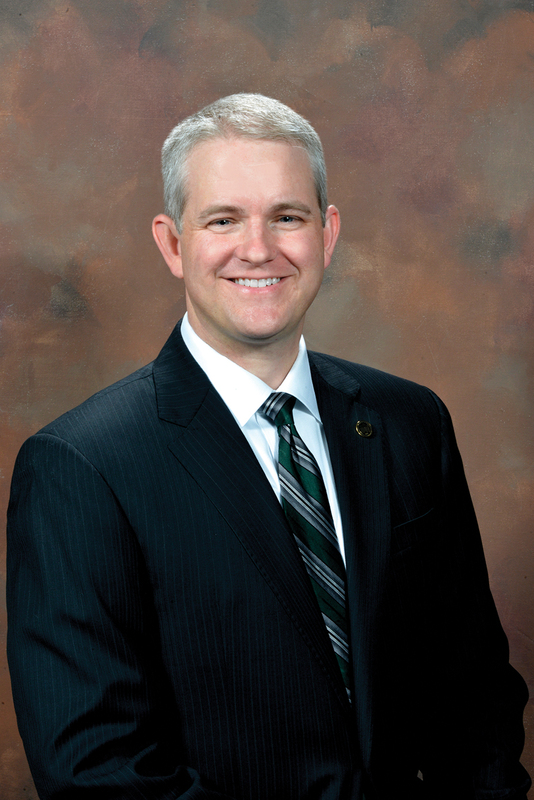 It’s with a broad sweep of his arm that Dr. J. Ben Deal signals both the figurative and literal scope of his alma mater’s plans for the future. 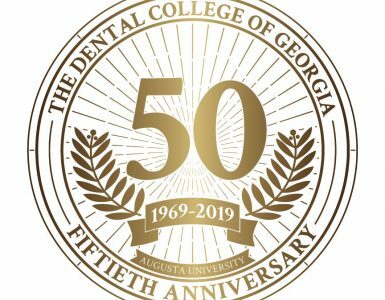 Deal practiced general dentistry in Augusta for 40 years before semi-retiring this year, leaving the practice in the hands of his partner, Walt Green (’14). Today he has no higher mission than helping make that happen — an initiative already well underway. 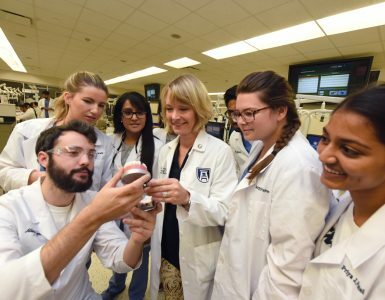 Consider the university’s recent acquisition of riverfront property to launch the Georgia Cyber Innovation and Training Center … or the addition of two gleaming student residence facilities on the Health Sciences Campus … or the extensive interdisciplinary initiatives that link biomedical research to the liberal arts on the Summerville Campus. The stars have clearly aligned, says Deal, to make it all happen now. For one thing, “[the foundation’s] relationship with the current administration is the best it’s been since I’ve been involved. It’s extremely positive.” AU President Brooks Keel, who earned his undergraduate degree from Augusta College and his doctorate in reproductive endocrinology from the Medical College of Georgia before the two universities consolidated, is pivotally positioned to represent all campus viewpoints, Deal says. What’s more, the university’s goals have never been more closely synchronized with those of the community, state and nation. Cybersecurity, for instance, is a national priority with international implications, and its growing local and state footprint is opening new doors for both the university and the city of Augusta. “Our highest priority is to advance the goals of the school, but we also want to be a good neighbor,” says Deal. Numerous generous gifts through the years have advanced those goals, but a couple in particular virtually transformed the university’s potential. Augusta entrepreneur George Weiss bequeathed assets worth $14 million to the university upon his death in 1997, and the late Dr. J. Harold Harrison (MCG, ’48) and wife Sue donated $76 million to fund MCG scholarships, faculty endowed chairs and facilities. The J. Harold Harrison, M.D. 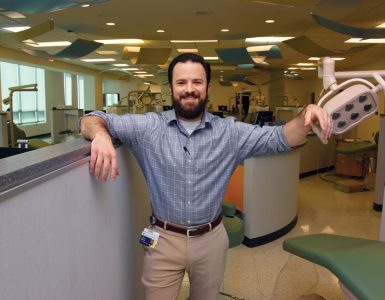 Education Commons, a learning facility for dental, nursing, allied health and medical students adjacent to the dental school, is named in his honor. 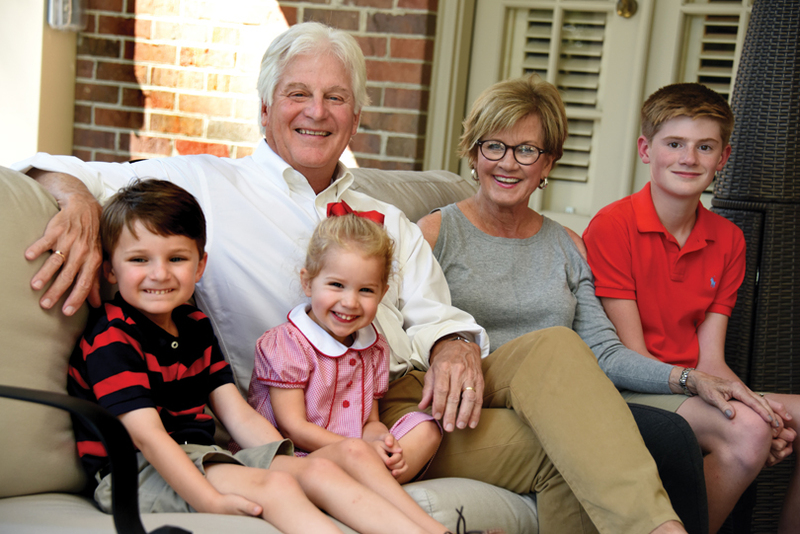 A $66 million gift from the Harrisons announced two years ago remains the largest single individual gift ever made to a University System of Georgia institution. And once those students enroll, Deal notes, their educational opportunities have never been so dynamic, thanks to assets such as the Harrison Education Commons and the talent attracted by faculty endowments. But as exuberant as Deal is about the future, he acknowledges that his position is not without challenges. 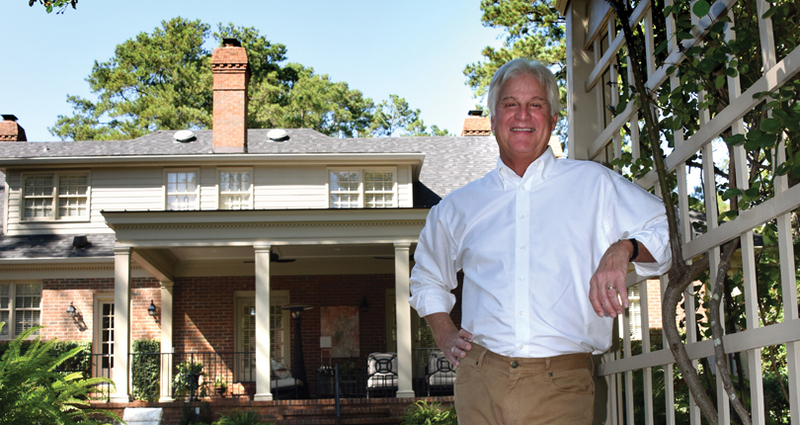 As the foundation’s first non-physician chairman, for instance, he straddles the boundaries of a university served by three foundations — the MCG Foundation, which largely serves the medical school’s interests; the Georgia Health Sciences Foundation, which serves Augusta University’s other health sciences colleges; and the Augusta University Foundation, which serves the liberal arts programs. But he insists that as MCG prospers, so does the rest of the university. And the foundation has always been generous with all the colleges, he says, noting for instance the Harrison Education Commons’s service to both medical and dental students. The foundation’s board, which includes area business leaders, philanthropists and other health care professionals in addition to physicians, reflects the broad scope of the board’s mission. And Deal, whose grandfather, father and son all graduated from the university, stresses that no one is more passionate about the university than he is. As passionate as Deal is about his alma mater, it took a bit of arm-twisting for him to consider joining the board. “I felt like I didn’t know enough about it to contribute much,” he says with characteristic modesty. “But I wanted to help, so I just showed up, listened and tried to learn as much as I could. It was a good fit.” Through the years, he has served on committees for causes including stewardship and scholarships.